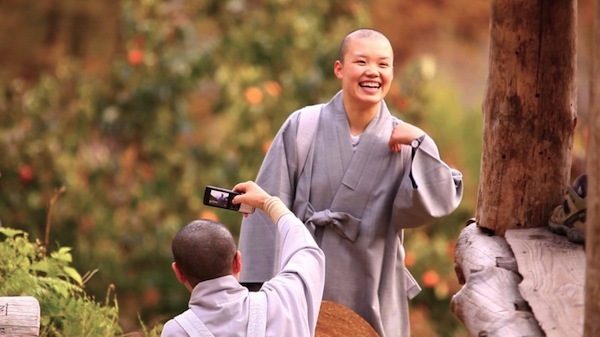 "Baekhong Temple" is a training temple for female monks only. The temple opens its doors two times a year. 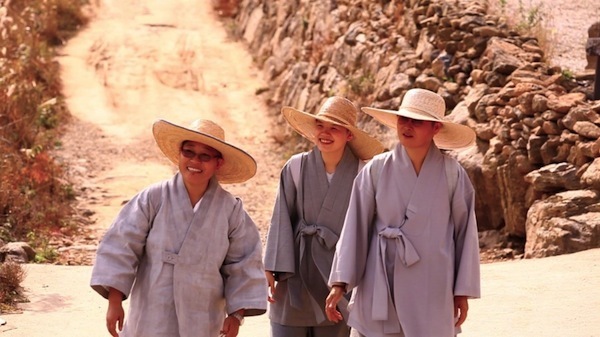 "Bhikkuni - Buddhist Nuns" follows 300 days of temple stay with the female monks. Sang-Wook graduated from a prestigious university and studied in America. 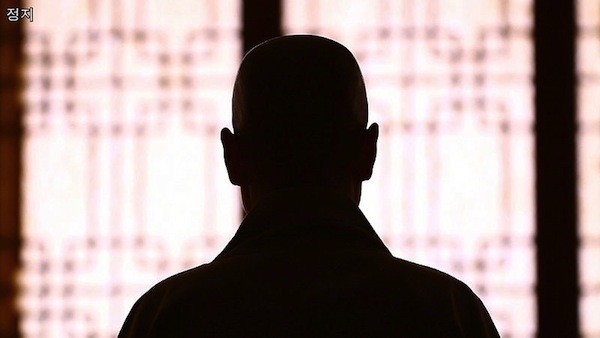 After an experience with zen center, she practices asceticism to become a monk. 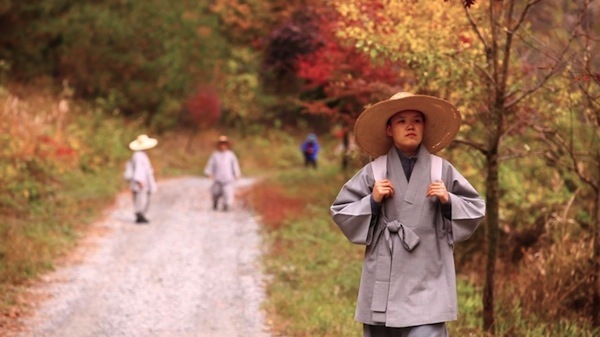 Monk Sun-Woo was dumped at a temple when she was very young. 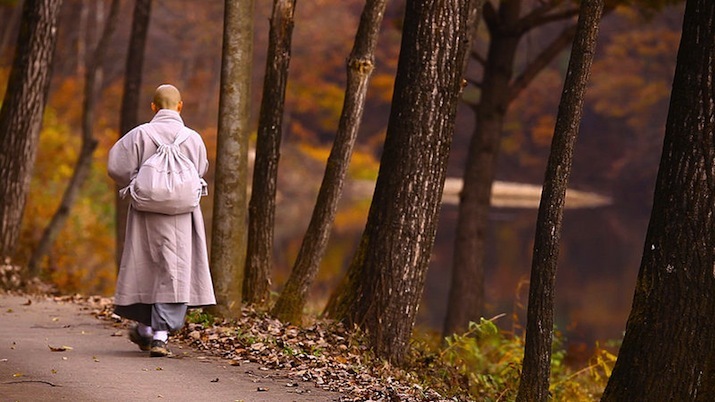 Min-Jae searched the internet and came to the temple to become a monk. 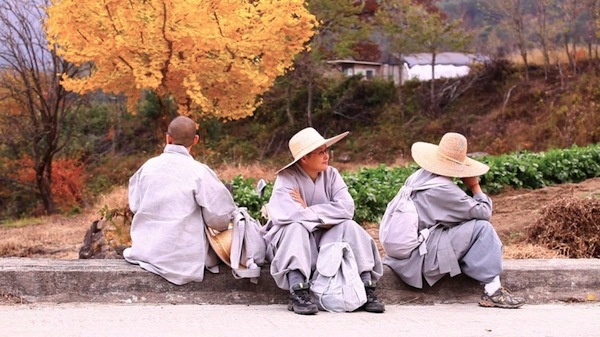 Monk Young-Woon practiced asceticism for 37 years. She becomes remorseful. 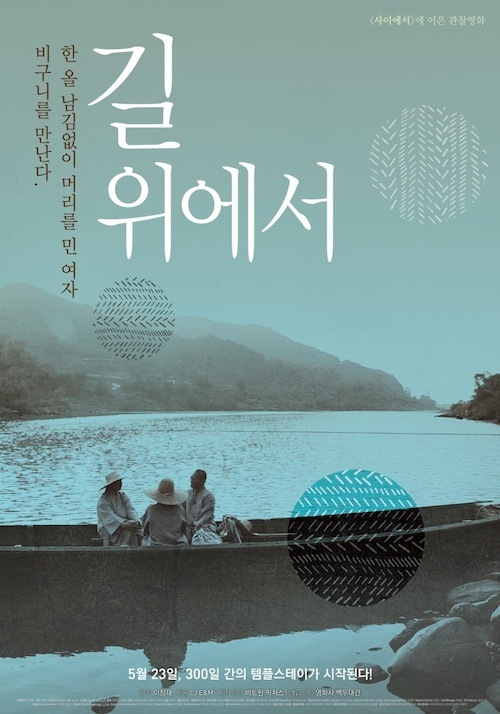 Cathy Jan 27 2016 3:09 pm How can one purchase a DVD of this film Bhikkuni?